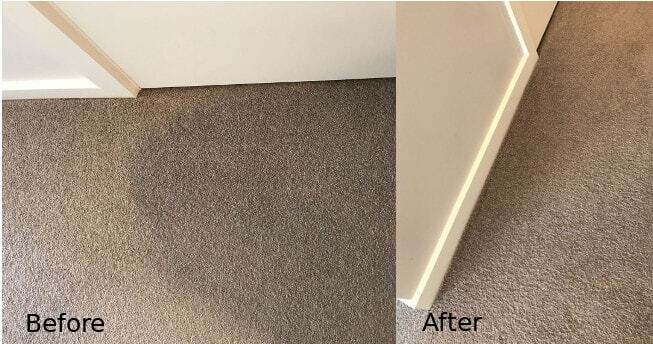 A clean space is everything in the hospitality industry and it is one of the reasons for driving the satisfaction of the customers of any hotel in Melbourne. Cleanliness represents a hotel’s reputation, quality and helps in promoting the word of mouth recommendations for it. This is why, it is very important to choose professional and reputed cleaners, who can help you achieve your high standards of maintaining the cleanliness of your hotel. With the excellent professional services like deep cleaning and sanitising processes, the mattresses remain fresh, clean and odour-free, so that the guests can stay healthy and protected from the bacteria and germs. Many times while cleaning the hotel rooms, the housekeeping staff focuses on the floors and hard surfaces, but skip the sofas and upholstery. But with the help of professionals from the Rich Cleaning services, you don’t need to worry about the beauty and character of your hotel furniture and upholstery. We apply a quick-drying upholstery shampoo to the furniture with a natural sponge and after that the spots are scrubbed with a furniture brush. The furniture upholstery gets cleaned when the room is set up. This way if there are any stubborn spots, they can be steam cleaned when the carpet cleaner comes into the room. When it comes to the beauty of your hotel, curtain play an important role. Clean and fresh curtains attracts the guests. But when it’s about cleaning and maintaining them, dry cleaning doesn’t remove the stains nor the mildew on them. Decorative curtains are often made of delicate fabric that gets ruined by even delicate machine wash. At Rich Cleaning we use a gentle hand washing process and natural drying for the curtains. No solvents are used in the process either. 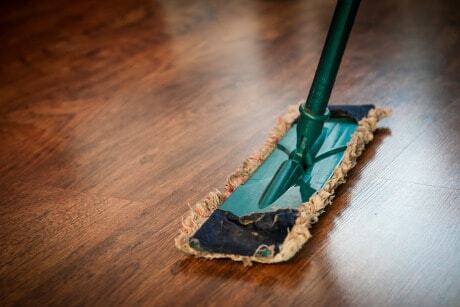 Our experienced team will advise you as to the potential outcomes and expectations prior to cleaning. Whatever the type of curtains, our curtain cleaning team will strive to achieve the best clean possible. Cleaning Guestrooms: The staff is specialised in providing detail cleaning of the guestrooms, so that the guests can enter a room with pleasant aromas, vacuumed floors, crystal clear windows and perfectly made beds. Cleaning common areas: To ensure the health as well as aesthetics in the common area, they clean corridors, foyers and entryways to start great experiences the moment your guests step through your front doors. Cleaning kitchens and restaurants: The rich cleaning services provides your hotel the facility to look best. From the dining halls, to the bar, to the kitchen, they can make your facilities shine, which will make sure that your guests experience the cleanliness of your restaurants. Top end service: Rich Cleaning is known for providing top of the line cleaning service in Melbourne. Amazing customer satisfaction: With our high quality services to hotels in Melbourne we have a very high customer satisfaction rate. You can also read our reviews online. Easy quotation and service: Either we can provide quotation over the phone or we can come to your hotel for an inspection to give you with a more accurate quote. Quality guaranteed: We provide quality cleaning at a right price and our quality of service is guaranteed. Availability: We are available when you need us. Just call or email now.